Their products sound really nice. I'd definitely be excited to try their body wash. I love coconut! Coconut is very good for our skin and it's nice to have it as a main ingredient in our soap! I think this is a great product, especially since it's all-natural! Perfect for sensitive skin! I like coconut beauty product. We always have a virgin coconut oil in our home so this one is a must-try! That sounds like a great body wash. 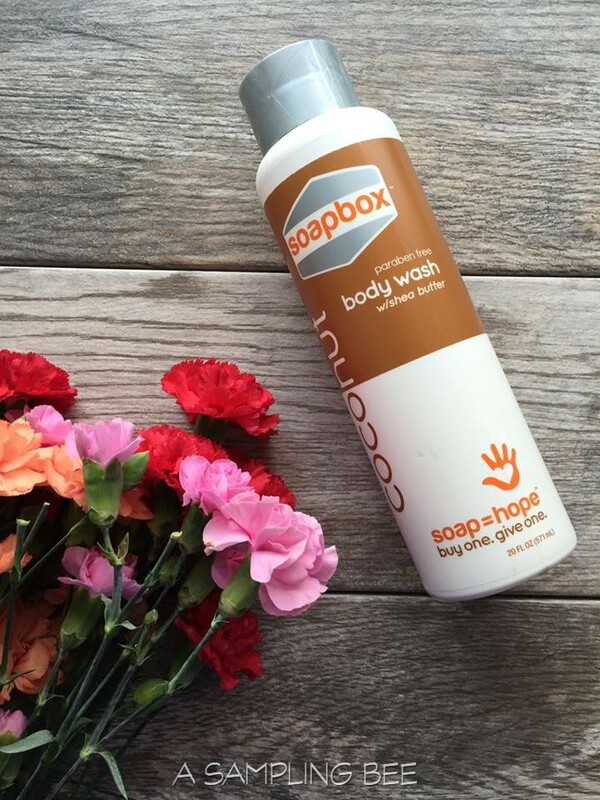 I have heard some good things about Soapbox too. I've never tried them though. I love trying new brands! This is the first time I am hearing about this one so definitely keen to check it out further. I want to try this, I am so sure that this product is good for the skin. Coconut oils are one of the greatest oil! I'm using a coconut body wash, too. Anything with virgin coconut oil is good for the skin. I've been looking to switch to a new body wash, i'll have to try this. I love the scent of coconut. These look like great products. I love to use coconut oil and so this would be perfect for me. This product sounds amazing. Would love to try it too. Great review.